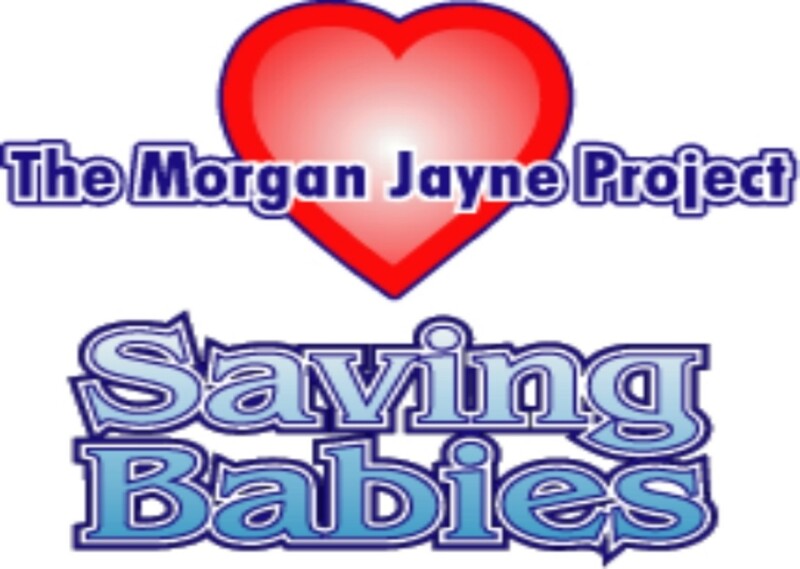 NEITHER FAMILIAS SALUDABLES, NOR THE MORGAN JAYNE PROJECT, PROCESSES OR APPROVES ADOPTIONS IN HONDURAS. ALL ADOPTIONS ARE DONE THROUGH IHNFA WHICH IS THE EQUIVALENT OF CHILDREN'S SERVICE. PLEASE CONTACT THEM FOR ADOPTION INFORMATION. WE ARE NOT AN ADOPTION SERVICE. 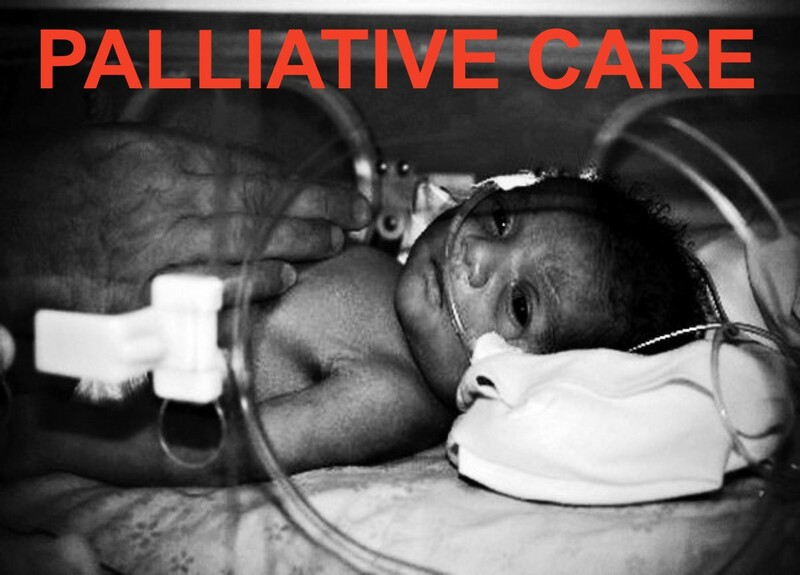 WE CARE FOR HIV EXPOSED BABIES OR BABIES IN CRISIS IN ROATAN, HONDURAS. We provide private and group education to all ages at any location in the Bay Islands. 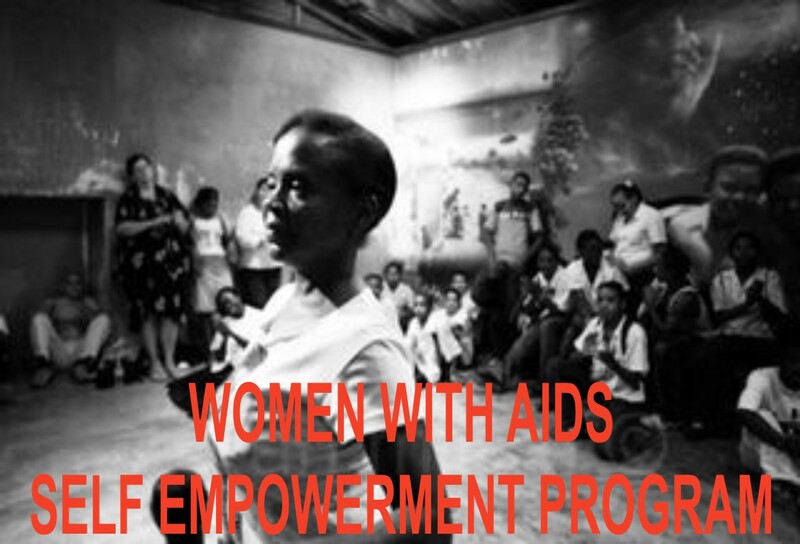 Some of the topics include : The ABC's of HIV, Prevention, Transmission, and Legal Rights of Persons with HIV. HIV in the workplace, the correct usage of condoms and condom "basics". We support individuals and families throughout diagnosis and living positive. 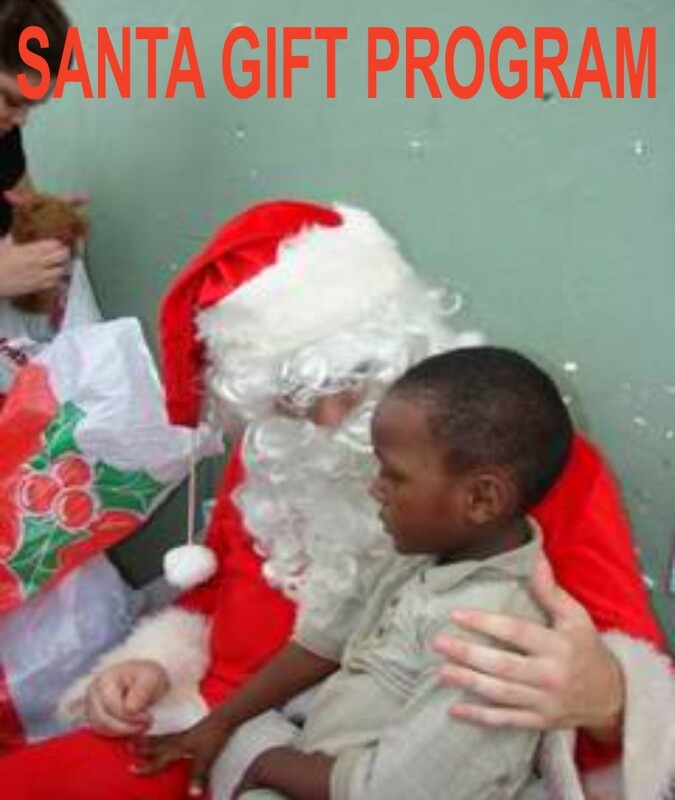 We provide food, clothing, baby items, school supplies, medications, transportation to treatment and many other needs. 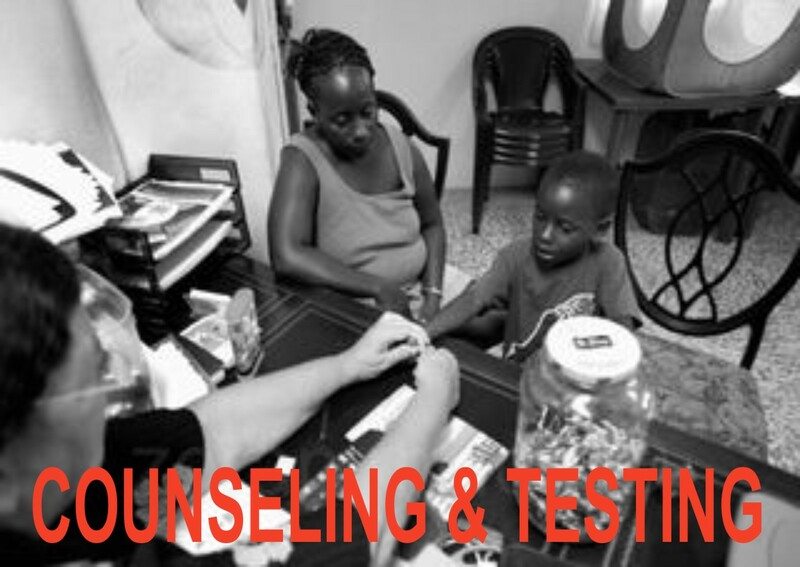 We do both pre and post testing counseling as well as private and group counseling to all those affected. We travel to outer islands, as well as, local villages to provide testing clinics free of charge. Our psychologist will make appointments at our office or in the hospital for private counseling. 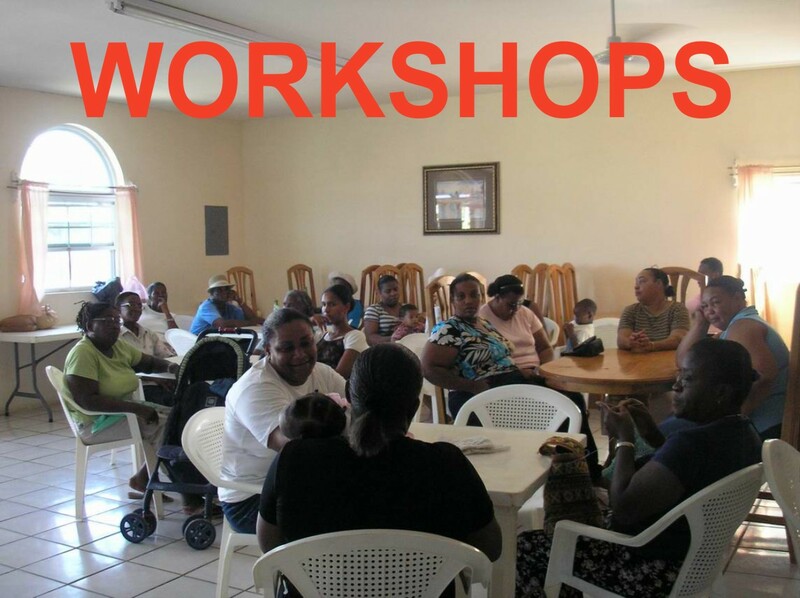 Our trained island staff will visit women and their families after a positive diagnosis to teach AIDS information, health care, child care, nutrition, and universal precautions. We will design a workshop for any size group for teachers, staff, or any other professionals to update them on AIDS information and to increase positive attitudes, and improve the understanding of HIV and AIDS. Our home visitors will visit homes of men, women and children in the final stages of AIDS and teach palliative care methods including nutrition, pain control and comfort methods. Through personal discovery and education, women living with HIV are empowered to speak out in the community about their status and demand the rights given them by the laws of Honduras. Educating businesses and the public on transmission and prevention, through the media and in-services, increases the self esteem of these women. 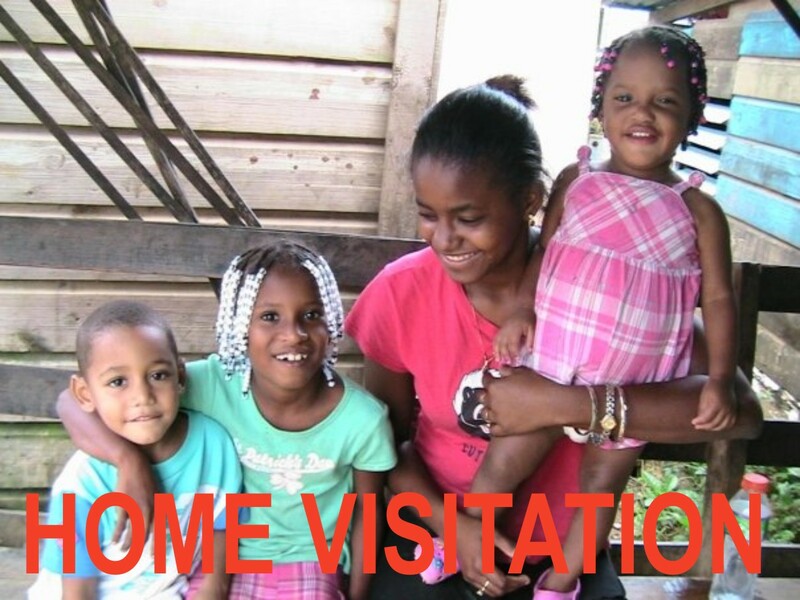 The Human Rights Office in Roatan is centered in our offices. One of the greatest challenges women with HIV face is rental security and hygienic living conditions. The women are often evicted by landlords who fear that the virus will infect the home, and discriminatory hiring practices make it difficult for a women living with HIV to obtain or keep a job. 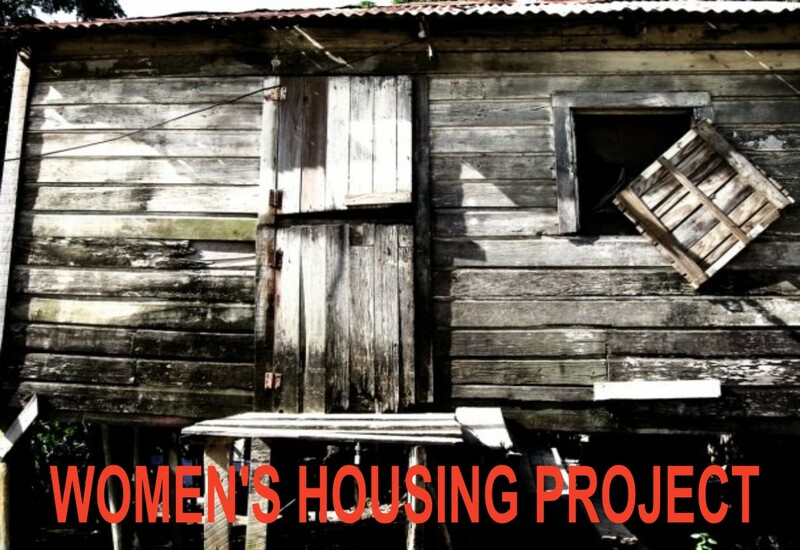 The end result is that many of our women are living in slums with no running water, sewers or power, endangering their health as well as that of their families.. Five thousand dollars puts these women in a brand new single family dwelling with power, running water, bathroom, and three bedrooms. Once allotted a house, they must maintain small mortgage payments for three years before the house is turned over to them. Our donors to these houses to date include, Amigos of Honduras, The Dawn Land Children's Health Care Foundation, The Concert For the Angels, Tony and Kathy Delgado and Lillian McMath. We have to date purchased seven houses but we need donations for five more. Canadian and American donors send us Christmas presents every fall to give out to children affected by HIV or children living in poverty. This is the only present most of these children will receive at Christmas.